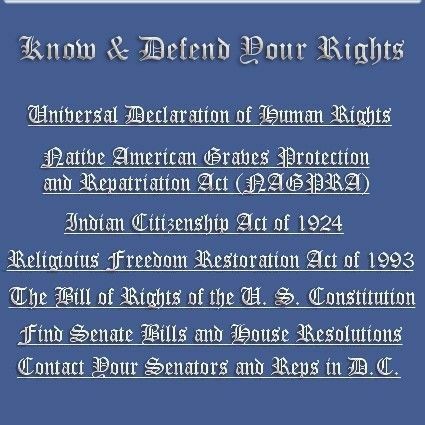 The National Library of Medicine, a part of the National Institutes of Health, announced a new Web site to address the health concerns of the 4 million Americans who claim American Indian or Alaska Native ancestry. The site, "American Indian Health," is at http://americanindianhealth.nlm.nih.gov. OLYMPIA -- Tucked into the Senate Republicans' budget is $50,000 to create a database of people and organizations believed to be involved in eco-terrorism. Opponents say the proposal smacks of McCarthyism, and they worry that overzealous list makers could label peaceful activists as terrorists.